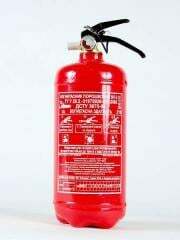 Are intended for suppression of fire of classes: A (burning of solid substances), B1 (burning of liquid substances, insoluble in water), With (burning of gaseous substances). 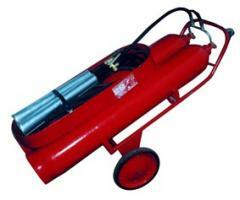 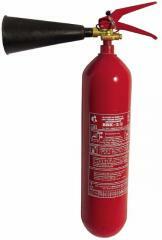 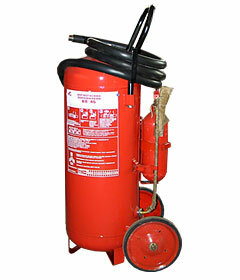 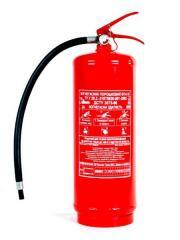 Fire extinguishers are applicable for suppression of electric equipment energized till 1000 Century. 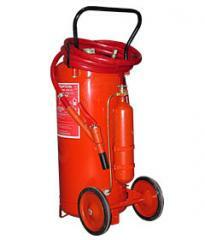 At fire extinguishing by powder fire extinguishers it is necessary to consider a possibility of formation of high dust content and visibility reduction of the seat of fire (especially in small volume) as a result of formation of a powder cloud. 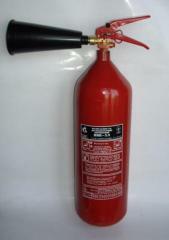 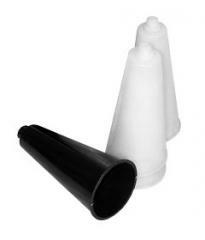 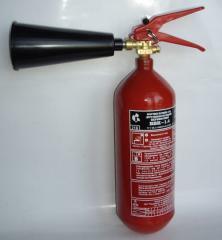 Unbelievable price on The fire extinguisher powder OP-50 (it is VP-45) in Kharkov (Ukraine) company APS-SPECODEZhDA, OOO.